Summer is almost over and it's time to prepare for this Fall. We are totally focusing on velvet this season. 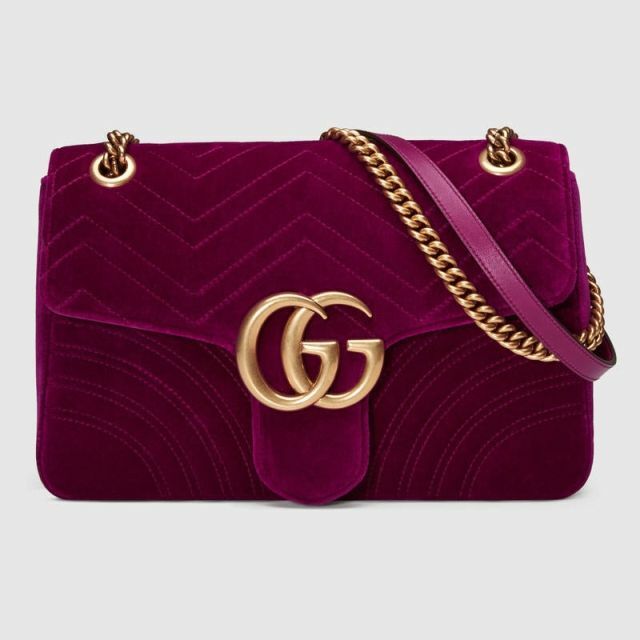 From Sam Edelman's high heels to Gucci handbags, we have tons of amazing velvet things on our wishlist. We picked the top 5 for you. We love this whole outfit that Anine wore in Paris but especially the velvet shoes and the shoulder bag. 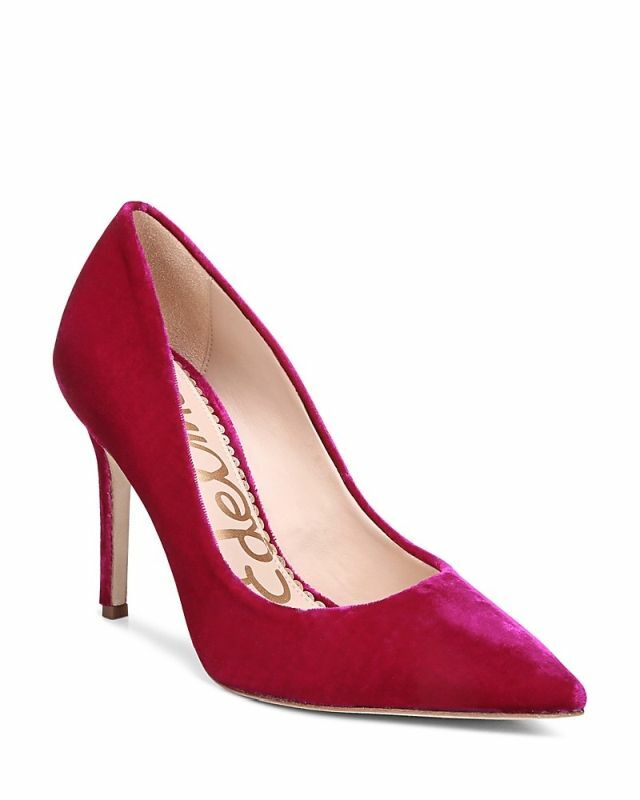 We believe that the shoes are Prada but since we couldn't find them in US store we found similar ones by Sam Edelman. The beautiful little shoulder bag is actually from Anine's own store. 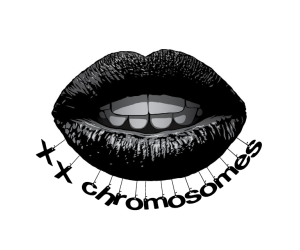 Go check it, she has some amazing stuff. We couldn't find the exact same color bag there, so we messaged her to ask if it's coming back on sale. We will keep you updated. 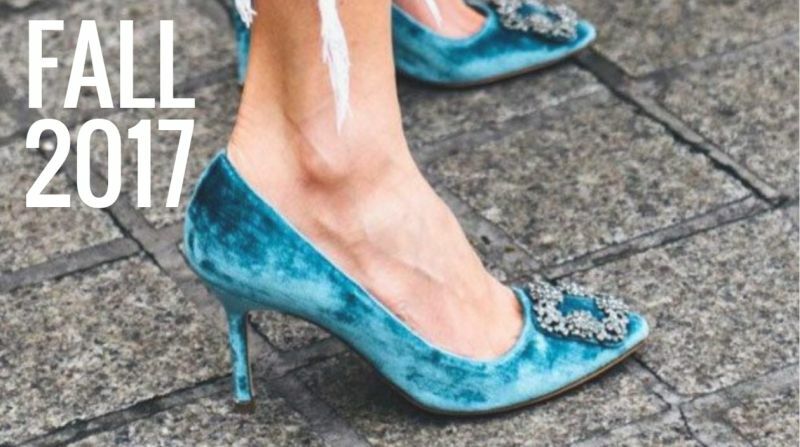 Speaking of amazing velvet shoes, this is our best find. We love the color and the design. 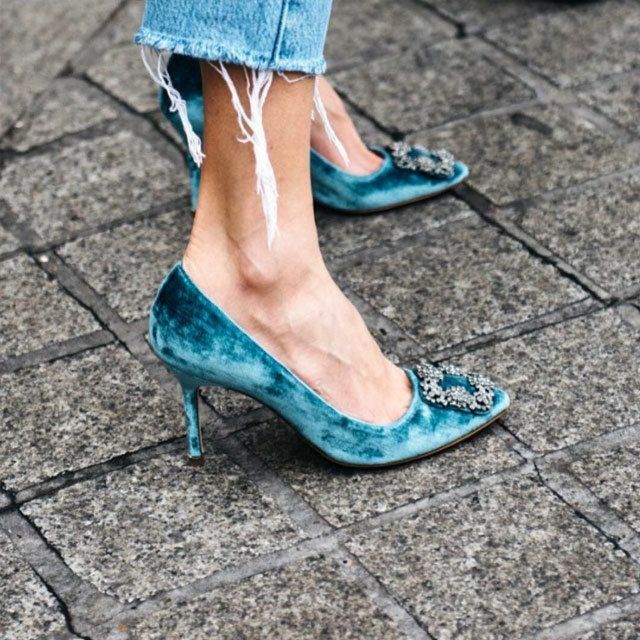 These shoes are an absolute velvet perfection. This wouldn't be a complete list without a velvet dress. When we pick dresses one of the first places we check is Zulily. Again, they didn't disappoint. This gorgeous burgundy velvet midi dress is on sale for just $13, a huge discount from $39 few months ago. And since the chokers made full come back and can actually look pretty cute with today's outfits, we decided to include this sweet velvet choker from ASOS.